Celebrating your relationship with a Celtic handfasting? Make sure you arrive in style with our fantastic selection of classic and contemporary vehicles, all available to hire for your special day..
Are you celebrating a special relationship with a Celtic handfasting? Different to a traditional wedding and yet no less significant, a Celtic handfasting is a wonderful opportunity for you and your partner to celebrate your love in front of your family and friends. And there's no need to miss out on all the traditional wedding fun either  at WeddingCarHire.co.uk we've got great deals on a wide range of cars to help you arrive at your handfasting in style. Just because you've chosen to eschew some of the typical traditions associated with modern weddings, doesn't mean you don't want to enjoy a celebration to remember. At weddingcarhire.co.uk we've got years of experience in catering for marriage ceremonies from across a broad range of cultures, so we can design a bespoke hire package to suit any requirements. Want an elegant classic car to whisk you and your partner to your handfasting in romantic surroundings? 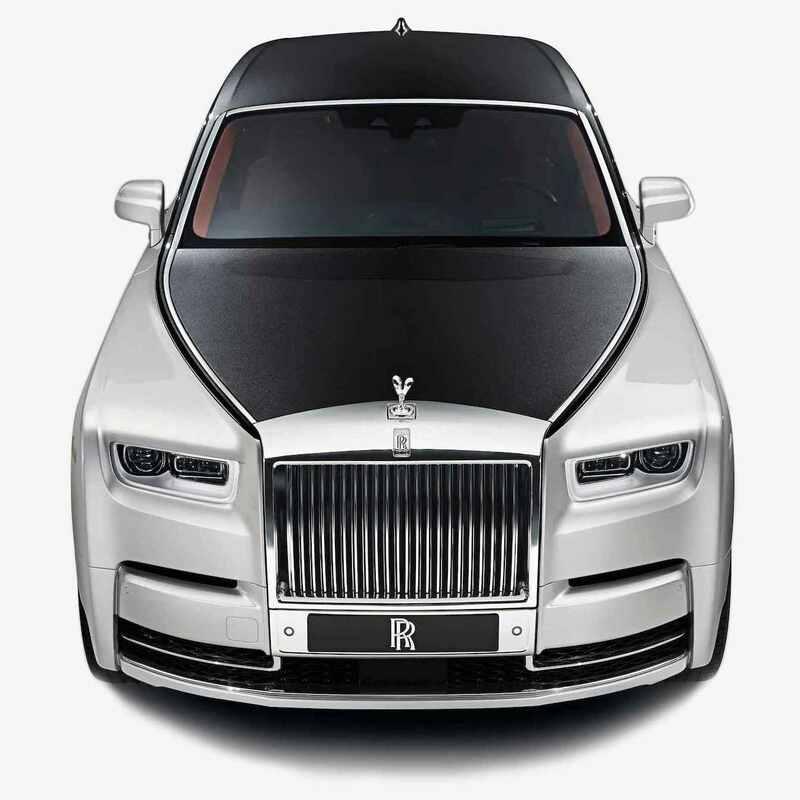 We've got plenty to choose from including vintage Rolls Royces, open top Bentleys, Studebaker limousines and more. Or perhaps you want something a little more unusual for your handfasting? Whether it's a top-of-the-range sports car or something really quirky like an Eastern-style tuktuk, we're sure to find something to suit every budget and taste. And whichever you choose, you'll find our expert staff always on hand to make sure things run smoothly on your special day. 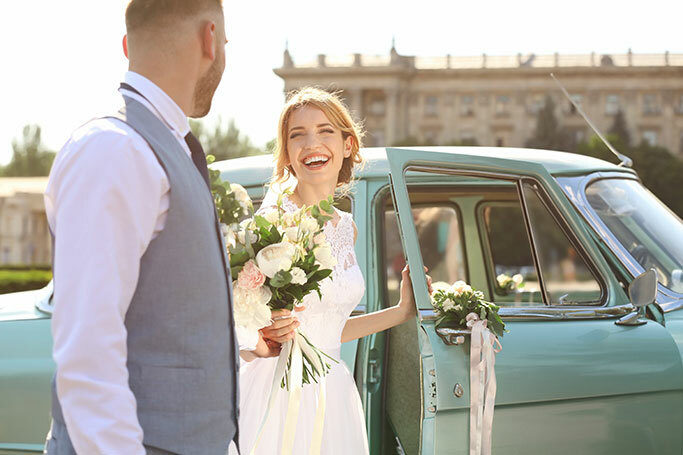 From helping you choose a vehicle to providing a friendly chauffeur to take care of all the driving and navigating, we're here to help you enjoy the handfasting celebration you've always dreamed of. Want to find out more about our great deals on Celtic handfasting car hire? Check out weddingcarhire.co.uk today.